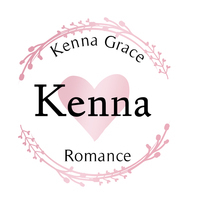 Kenna hasn't connected with their friends on Goodreads, yet.
" Hi, could you please add this book to my Bundle of Joy series? Thank you!